Available in a classic white finish, this Sony Xperia XA Ultra mobile phone bears a modern yet gallant design. It is compact and lightweight, thereby enhancing portability. The Sony Xperia XA Ultra Dual SIM smartphone is not only stylish to look at but also comes packed with a set of exciting, new features.The phone provides an immersive viewing experience on its huge 6 inch screen that supports touch inputs and renders stunning visuals. The device offers a massive storage space of 16GB that not only lets you store tons of data, but also allows you to access it all whenever you need. You can surf the Internet, download files, and stream video clips online, at breakneck speeds, via any available wireless network as this smartphone provides support for the WiFi and 4G LTE network. Apart from this, many other factors contribute in making this device a stunner! They include a 21.5MP rear and 16MP front facing camera, dual SIM card slots, Android Marshmallow as the operating system, 3GB RAM module, and a high capacity battery that delivers up to 2 days of charge when powered to its full potential. 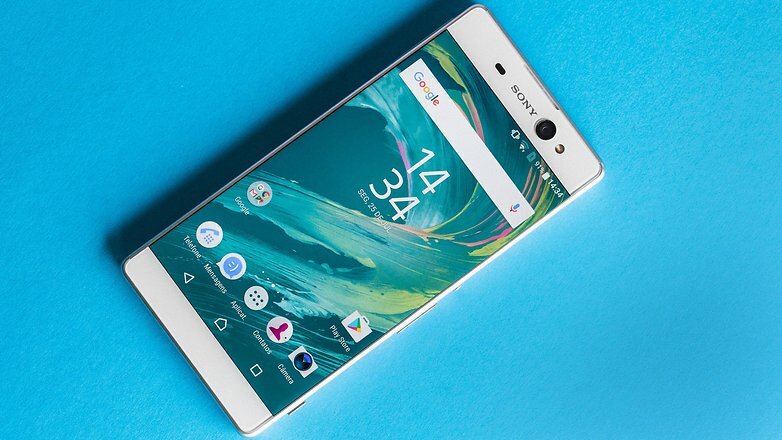 The Sony Xperia mobile features a large 6 inch screen that produces crisp and sharp visuals. The screen also offers perfect edge to edge viewing as it is encased in a slim frame. Order the Sony Xperia XA Ultra and have it delivered to your doorstep within 1-3 working days or same-day within Nairobi. Same-Day delivery in Mombasa on selected items. Pay on delivery via Cash or Mpesa.